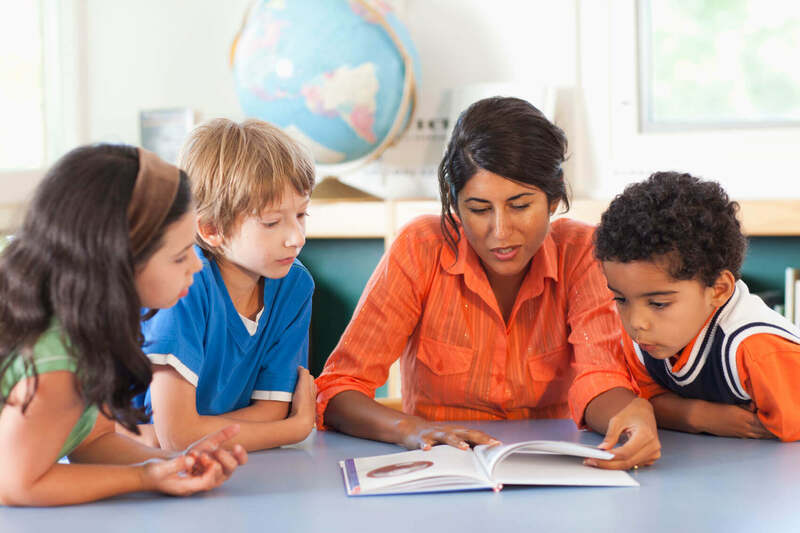 Giving learners the specialized assistance they need to succeed at every stage. We can offer the specialized exam focus that is needed to improve each learner's chance of exam success. 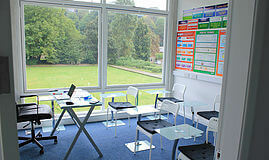 Guide Tuition’s study and revision center offers 1 to 1 and group classes in Nottingham, covering KS3, GCSE and A-Level. We offer maths tuition, English tuition and science tuition from expert tutors and teachers. We focus on ensuring students build key skills and are prepared for exams. Classes run all week in Nottingham City Centre and new students are given a free trial lesson to see how helpful our teachers are. Our site is based in a calm a relaxed environment surrounded by greenery to ensure learners are comfortable in their surroundings and provided with all the facilities they would expect in a school. We have a 99% A-C pass rate for English GCSE, Maths GCSE and Science GCSE over the last 3 years! This include foundation and higher tiers. 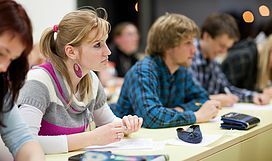 Guide Tuition Nottingham is based in a school which has been fully modernized with the latest technology and teaching resources for Key Stage 3, GCSE and A Level. We also have highly skilled tutors who can cover AQA, EdExcel, WJEC and OCR material for English, maths and science. We focus on ensuring students are well prepared for their exams in GCSE English, GCSE Maths and GCSE Science as well as A-level Maths and A-level Sciences. We have a 99% A-C pass rate in GCSE English, Maths and Science, thanks to the efforts of our tireless tutors and dedicated students. Guide Tuition centers are set up and run by Leon Hady, former Headteacher of an Ofsted ‘Outstanding’ school and an Advanced Skills Teacher of English who holds a BA, MA and MEd. He also runs the popular YouTube revision channels GCSE Revision and Free E School. He also writes articles to help parents better help their children in education, such as here and here.